Someone or something is inviting ordinary kids to HorrorLand and trapping them there. But they're not the only guests of the terrifying theme park where nightmares come to life. Slappy the Dummy, Monster Blood, and other vile villains have joined the terror trip, too. 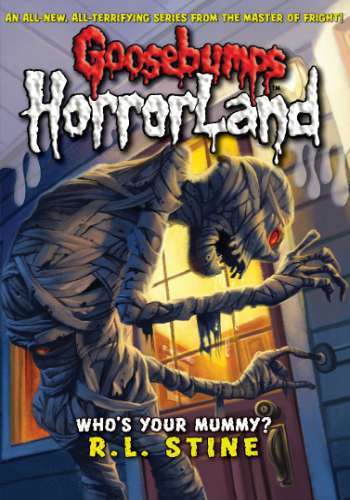 And HorrorLand is about to add one more old fiend to the guest list: a cursed mummy!